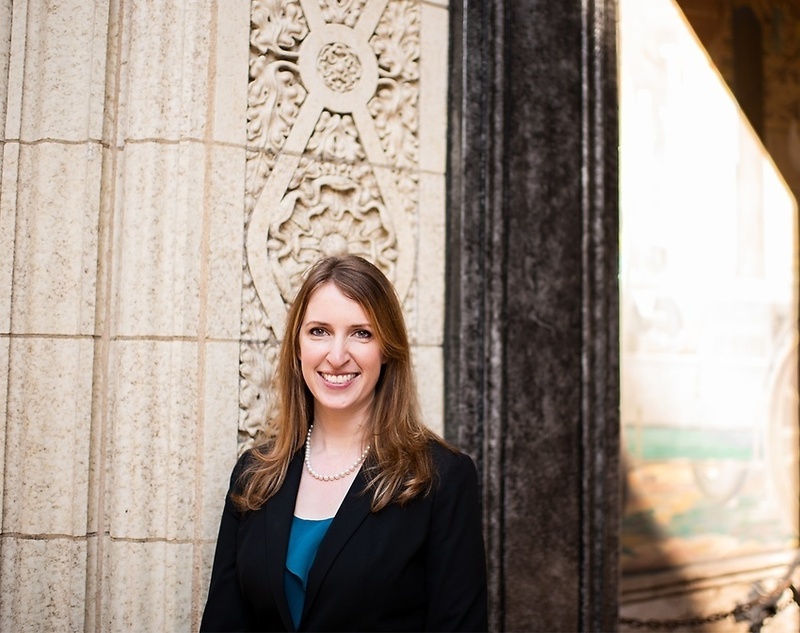 Heidi represents and counsels employers in all areas of employment law, and has assisted clients in both administrative matters and throughout the litigation process. In addition to representing employers in single-plaintiff lawsuits, Heidi has been extensively involved in the defense of numerous nationwide class action lawsuits, including pattern and practice lawsuits brought by the EEOC, collective actions brought under the Fair Labor Standards Act, and employment-related class action suits filed against major corporations. 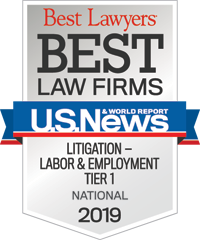 She has experience defending claims brought under the Fair Labor Standards Act, the Americans with Disabilities Act, Title VII, the Age Discrimination in Employment Act, the Equal Pay Act, the Family and Medical Leave Act, and various state laws. Heidi enjoys crafting creative arguments to obtain early dismissal of lawsuits whenever possible. Heidi advises employers on a wide range of employment issues, including personnel policies, investigations of complaints and misconduct, wage and hour processes, terminations, restrictive covenants, social media, and employment agreements. She enjoys working with employers to help them understand their obligations under federal and state law, avoid litigation, and find inventive solutions to problems arising in the workplace. Heidi also conducts training sessions for human resources and management personnel on various topics such as conducting investigations and preventing harassment in the workplace. Prior to entering private practice, Heidi clerked for the Honorable Alex J. Martinez on the Colorado Supreme Court. In her spare time, Heidi loves spending time with her husband and two adorable boys. This often involves cheering on various sports teams such as University of Colorado football and basketball, Denver Broncos, Philadelphia Eagles, and the Colorado Avalanche. Heidi also regularly attends local theater productions in Denver. Let’s Hear It for the Sheroes!